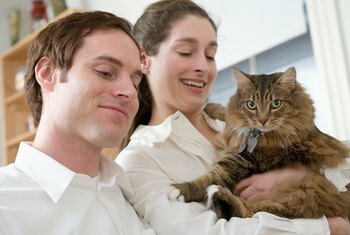 There are many things your cat should not ingest. Clearly, it's a bad idea for Sir Mews-a-Lot to eat a lightbulb or a pair of shoes. However, some food no-no's are not quite as obvious. If this is your first feline, strike these items from their clandestine diet. 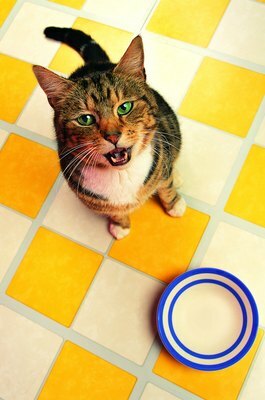 "Cats cannot eat everything we eat," said Tim Link, president and CEO of Wagging Tales, Inc. Some human foods -- including garlic, onion, grapes, chocolate and chives -- can lead to health issues. 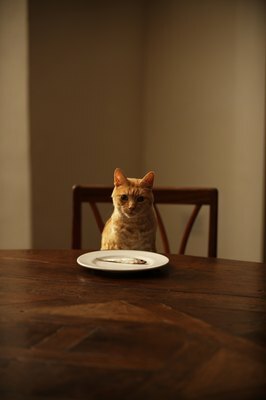 Keep all food out of reach and make sure your kitties can't get into food leftovers or other items in trash cans. 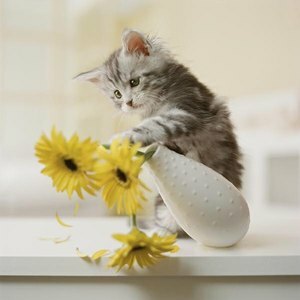 Many flowers and house plants are extremely toxic to cats and can cause liver damage and even death when ingested. Even drinking the water from these plants (if they're in a vase) can be lethal. Before bringing any plant into your home, do your research. All drunk kitty jokes aside, alcohol and cats do not mix. Alcohol has the same effect on your kitty's brain and liver as it does on humans, only it takes far less to do damage. Your curious cat may be interested in what's inside your glass, so always keep it out of reach. It may seem like a good idea to give your sweet feline a tiny bone to chew on, but doing so can hurt your pet. Bones often splinter off, and these pieces can tear at your cat's digestive system. Give your kitty a pet-approved toy, instead. There's a myth circulating in the pet world that says raw eggs lead to a shinier fur coat. 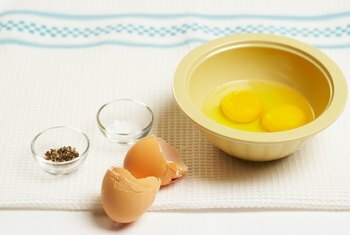 True or not, raw eggs can lead to kitty food poisoning if contaminated. Your feline is better off snacking on a cat treat. 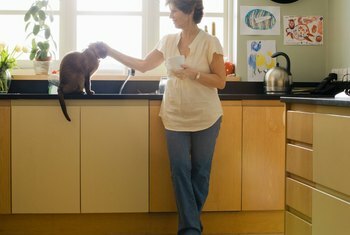 That morning cup of coffee filled with cream or milk is a tempting treat for your feline. Keep it out of reach, though, because caffeine in large enough quantities can be fatal for cats. 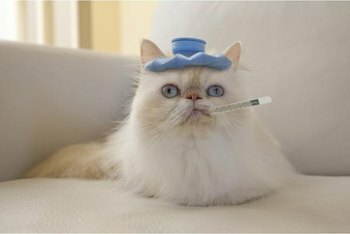 If your cat is feeling sick, don't try to medicate her yourself with stuff around the house -- especially with drugs intended for humans. Some medicines, including painkillers and cold medicines, contain ingredients that are bad for your feline. Even if your kitty cat looks at you with pleading eyes for those fat drippings, do not give into the plea. Both cooked and raw fat can lead to intestinal issues that lead to diarrhea and vomiting.